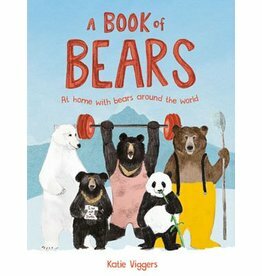 Expertly rendered in Katie Viggers' trademark charming and humorous style, learn all about the eight different bears of the world. Who is the best climber? Who is the fastest at catching fish?